Some background story first ! I have been a PC gamer and enthusiast since the i386 / i486 era (1994). Since then have built several systems ranging from i486, Pentium 90MHz, Pentium 4's (1.5GHz and 2.8GHz) and Core 2 Quad 2.83GHz. My 1st personal gaming build and the PC that introduced me to the PC world has been a Pentium 90MHz in 1996 (Star Wars Dark Forces being my 1st PC CD game). Since the Core 2 era and due to extensive travel due to work have used mostly laptops for productivity and gaming (Core i7's 2nd and 7th Gen). For the last 2 years have been following the trend of RGB PC Parts (owned only an RGB mechanical keyboard - ROG Claymore) and wanted to try and build a full RBG PC myself. Decided to go with Asus Aura, which turned out to be success - very happy of the result). The PC has 12 RGB zones (4 case fans/ 2 CPU cooler fans, 2 x RAM, Motherboard, GPU, Keyboard and Mouse. Everything is connected to the Motherboard via RGB Splitter Cables and synced. Very fast CPU - excellent for gaming and multitasking. Intel 8th generation CPUs give a big performance boost compared to pervious Intel generations. Very satisfied with this motherboard, lots of options and clever spots of connectors for cable management. RGB lights are also great. 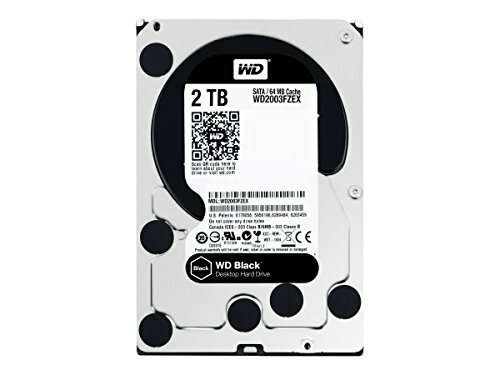 I use this drive for programs that do not fit in the SSD and games. 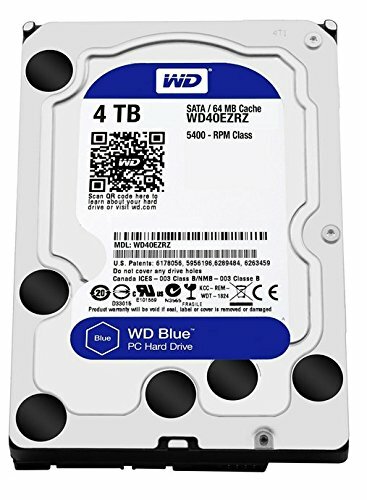 At 7,200 RPM its noticeably faster than the WD Blue, but also more noisy. Its also built like a tank. Excellent GPU for 1080p gaming. Very good build quality and nice RGB effects. Went with the ASUS ROG variant to match the ASUS ROG Motherboard. 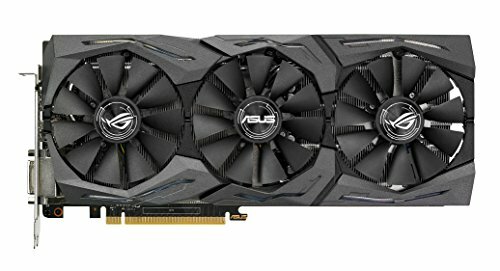 Very high FPS in all modern games at high / ultra at 1080p. For an RGB build this Case looks AMAZING ! (personal preference). 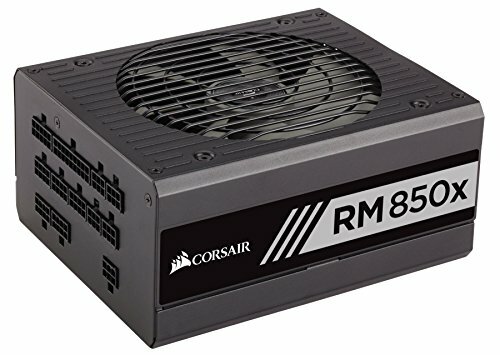 Easy to build, good for cable management and reasonable price. Comes with 3x cooler master, master fan pro 120 RGB fans in front preinstalled and 1 x 120mm exhaust fan (black which was replaced). Thermals are also good (has no top fan mounts though). Tempered Glass window is of good quality and looking great. AMAZING keyboard, though VERY pricy. Went for the one with the detachable keypad and Cherry MX Blue Switches. Excellent build quality (has metal body), very sturdy, great RBG effects. Detachable keypad can be fit left or right in seconds (its plug and play). Use this mostly for productivity due to the Cherry MX Blue Switches being loud but great for typing. My new Keyboard toy - this was purchased together with the build. Was a bundle with the ROG PUGIO gaming mouse and the ROG SHEATH mousepad. More traditional looks than the ROG Calymore, has full set of separate multimedia keys and better, more vibrant RGB effect. Went for the Cherry MX Red Switches for gaming. Less loud than the Blues, far more silent with no click and faster. Personal preference the Cherry MX Reds for gaming and the Blues for typing. Good gaming mouse, solid build and reasonably heavy. Did not like the 4 side buttons but they can be disabled and covered (covers comes with the box). RGB zones and effect are amazing. Hi guys, thanks for your comments! Regarding cooling, this case is indeed not optimal for high performance, but better for the looks. Keep in mind that the front cover has square holes all around the frame – not fully visible at the pictures - and the fans ensure enough airflow in the case. At stress testing (no O/C) and full load CPU/GPU/RAM, CPU reached almost 70 Celsius and GPU less than 65 Celsius (the 1060 ROG comes with 3x build in fans) – (HDDs at around 30 C), results which I consider to be very acceptable. 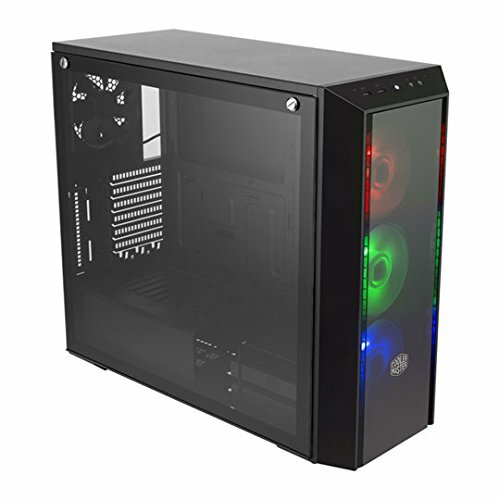 For extreme performance and O/C better go with a Master Case (instead of Master Box) series if Cooler Master or one of the new Corsair RGB cases (but for double the price) – Crystal or Carbide, amongst other excellent choises form other brands. 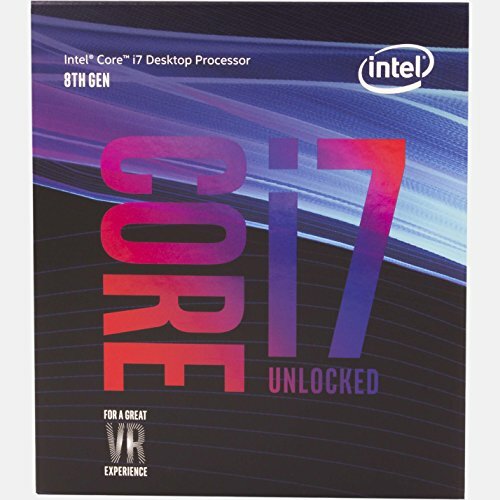 why 8700 instead of 8700k? its the 8700k, thanks for pointing out! Indeed it is, noticed at WoW (and other RPG games), even with everything maxed out on ultra, gets a bit blurry at 27 inch. Fortine looks great with vsync on - still at 60fps cap. Really nice build! Would recommend hiding the power strip though. Other than that the build looks really good and cable management is great. is your pc handling well and not overheating? Unfortunately this case supports no fans / rad on top - only front / back fan mounts. Its fine for air cooling, but if water cooling / AIO, go for a better air flow case. how do you adjust the color on the fans? All fans are connected to the RGB headers in the motherboard and controlled by ASUS Aura software. RAM, GPU, keyboard and mouse are also automatically recognised and controlled by the software. Are there spots for case fans on the top of this case? Are there spots for fans on the top? Cannot tell from the pictures. Front panel design like nope no air for you.